Clarksville, TN – Austin Peay State University (APSU) men’s cross country will head to Huntsville, Alabama Saturday for the Alabama-Huntsville Chargers Open. 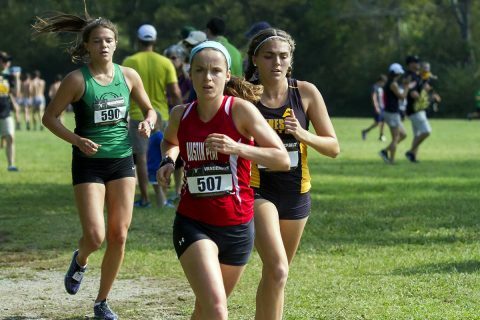 The Governors are scheduled to race at roughly 9:00am, Saturday, August 8th, 2018. 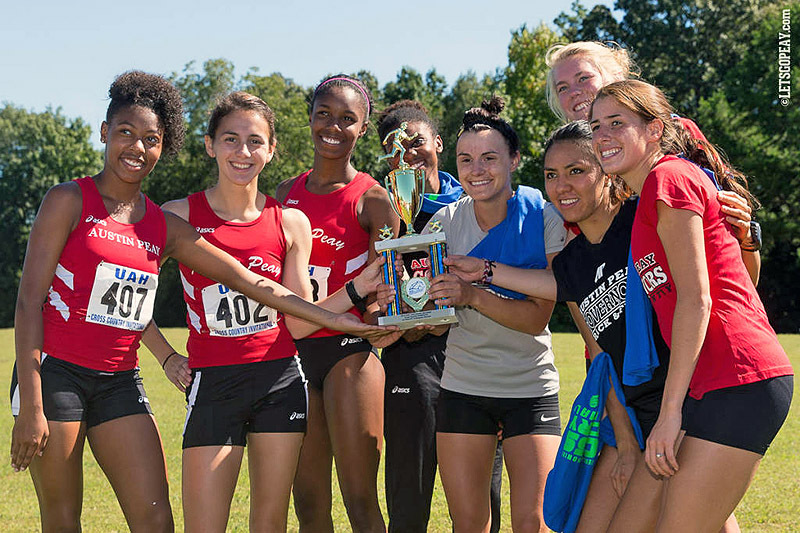 Huntsville, AL – Buoyed by senior Xiamar Richards second consecutive runner-up finish and three other top-10 finishes, Austin Peay State University women’s cross-country team took a big step forward at the Fleet Feet Sports/Earl Jacoby Memorial at Sharon Johnston Park, hosted by Alabama-Huntsville. 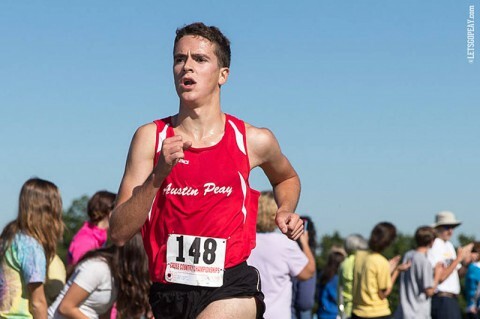 Huntsville, AL – Freshman Martin Rejman finished second among Division I runners and Austin Peay State University men’s cross-country team got four top-20 finishes in a strong field at Saturday’s Fleet Feet Sports/Earl Jacoby Memorial at Sharon Johnston Park, hosted by Alabama-Huntsville. 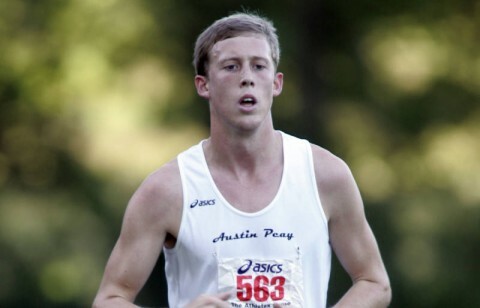 Clarksville, TN – A youthful Austin Peay State University men’s cross-country team will compete in its first eight-kilometer race, Saturday, when the Govs travel to Huntsville, AL, for the the Fleet Feet Sports/Earl Jacoby Memorial, hosted by Alabama-Huntsville. The men’s race is scheduled for 9:00am (CT) at Sharon Johnston Park. 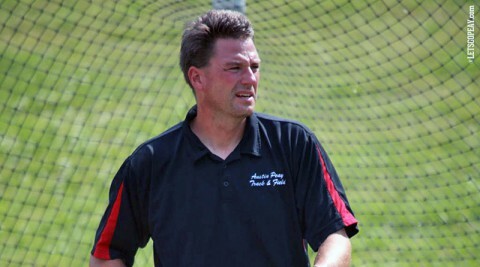 Clarksville, TN – Austin Peay State University women’s cross-country team exits the state of Tennessee for the first time in 2013 when it travels to Huntsville, AL, for the Fleet Feet Sports/Earl Jacoby Memorial, hosted by Alabama-Huntsville. 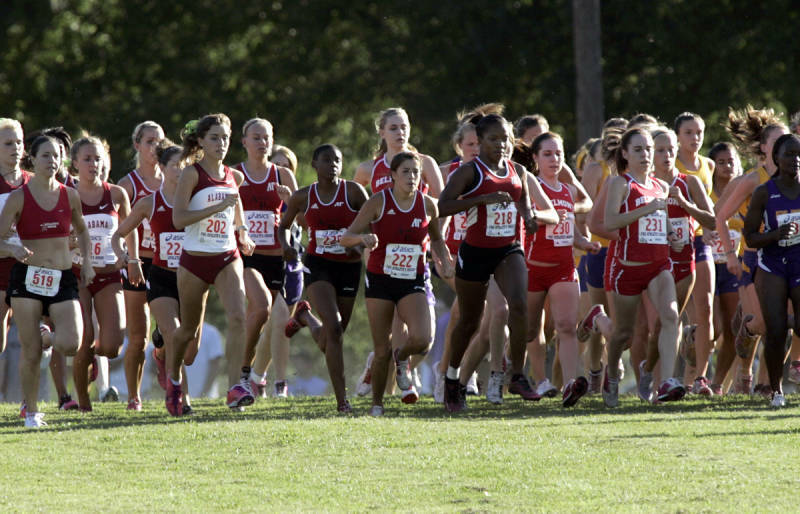 The five-kilometer event will be held at Sharon Johnston Park, tentatively scheduled to begin at 9:45am (CT). Hampton, GA – Austin Peay State University men’s cross country team hits a new course at the Georgia State Cross Country Invite’s 9:00am, Saturday, eight-kilometer race, at Nash Farm Battlefield. 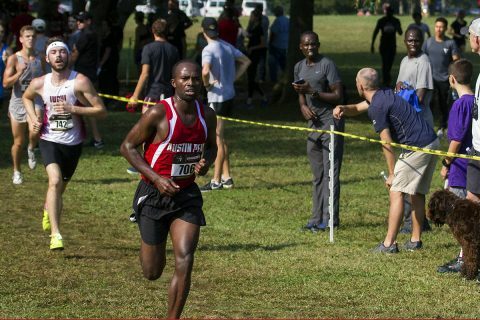 Huntsville, AL – Senior Boniface Yator posted a sixth-place finish to lead Austin Peay State University men’s cross country team to a third-place finish at the Fleet Feet Sports/Earl Jacoby Memorial at Sharon Johnston Park. Yator led the Govs, finishing the eight-kilometer course in 27:09, just 1:27 behind the winning pace set by UAH’s Blaise Binns. 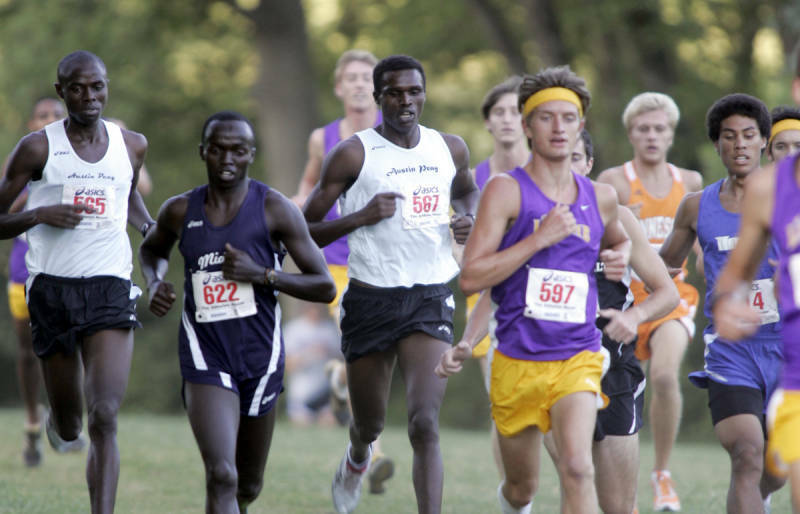 Junior Geofrey Kosgei finished 13th with a time of 27:31 as they ran into trouble in the race’s second half. 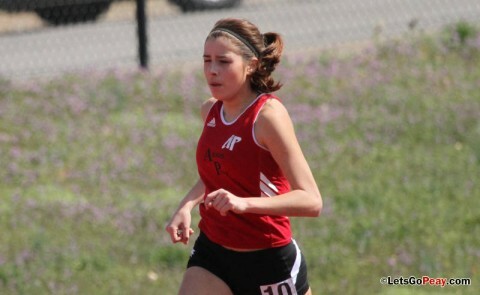 Huntsville, AL – Sophomore Xiamar Richards won the women’s five-kilometer race and Austin Peay State University women’s cross country team finished third at the Fleet Feet Sports/Earl Jacoby Memorial at Sharon Johnston Park. 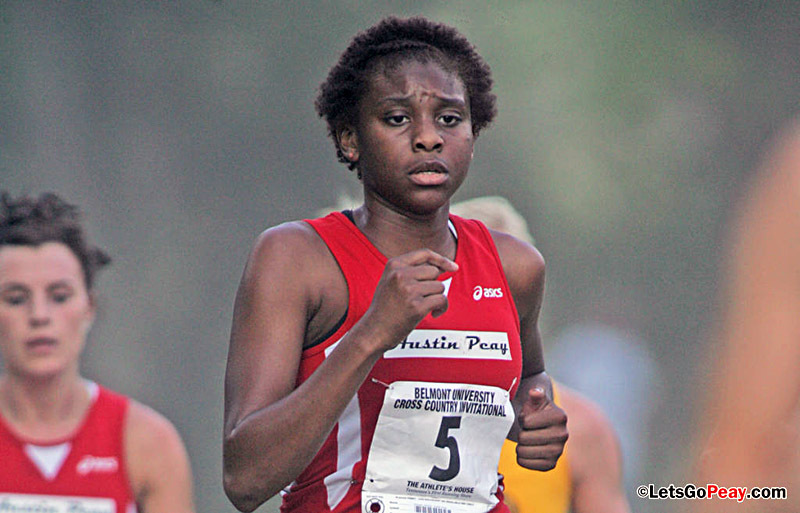 Richards, who finished the course in a time of 19:11, became the first Lady Govs runner to win an individual title since Bertha Castillo won this race during the 2008 season. She finished the course 31 seconds ahead of her closest competitor. 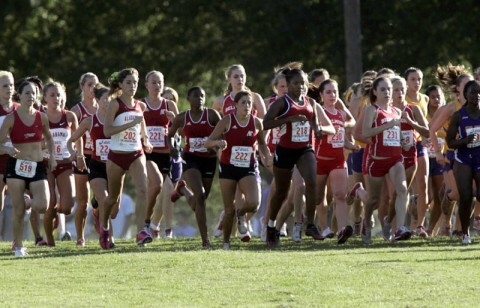 Huntsville, AL – Austin Peay State University women’s cross country team will hit the course again for the Fleet Feet Sports/Earl Jacoby Memorial a 9:30am, five-kilometer race, Saturday, at Sharon Johnston Park.